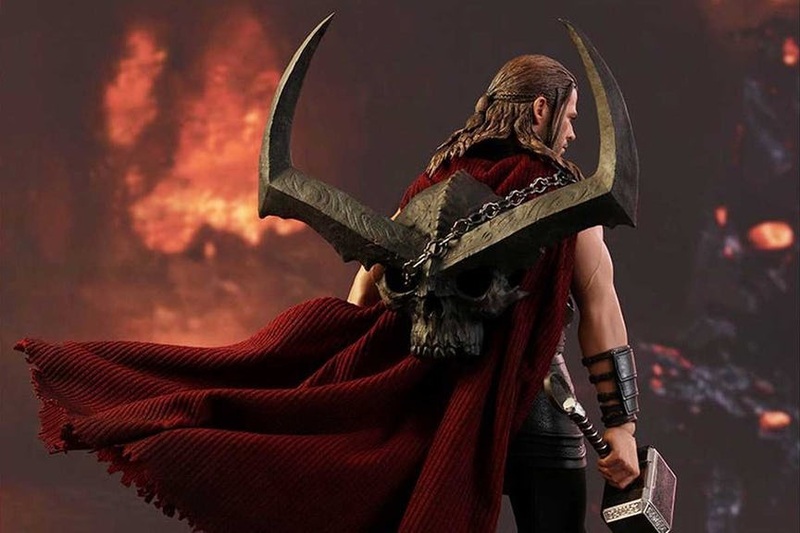 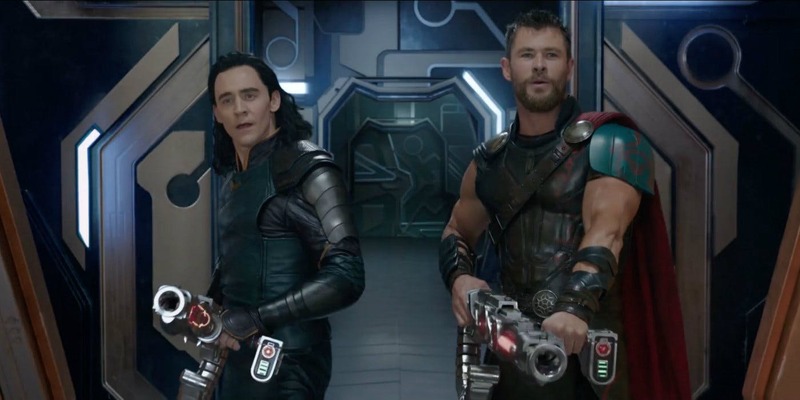 Thor and Loki are the Norse gods from Marvel comics. 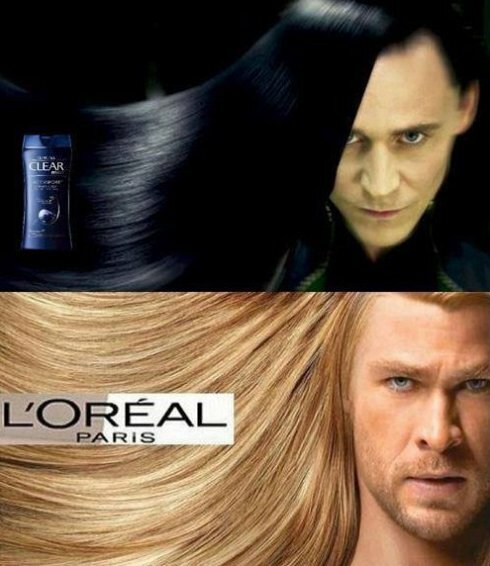 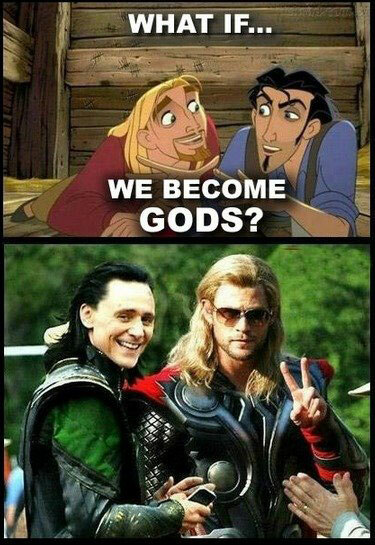 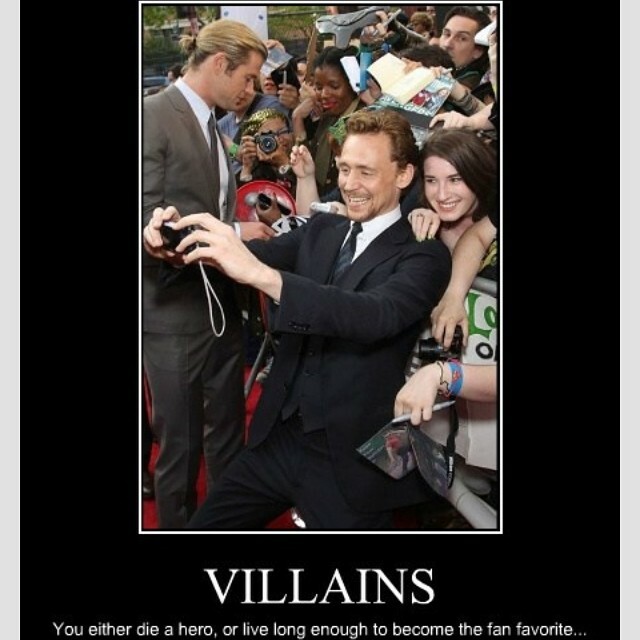 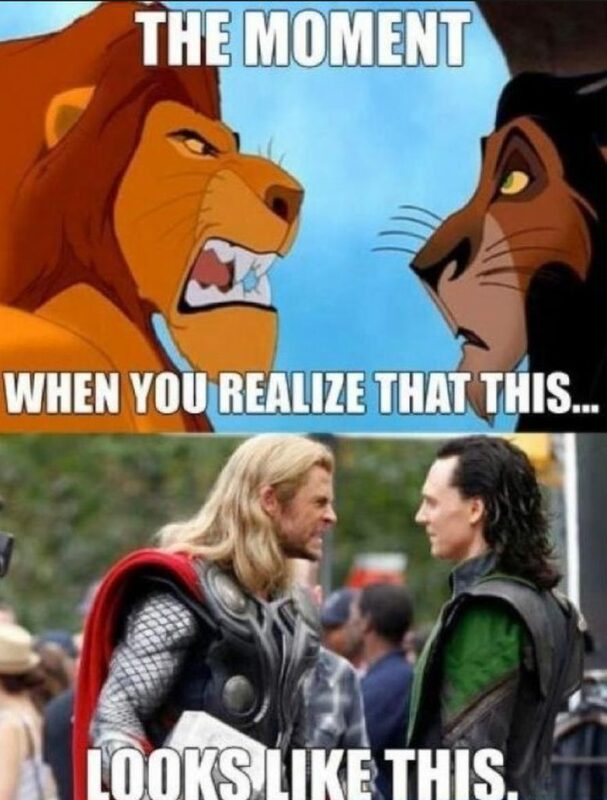 Thor is the god of Thunder while Loki is the god of Mischief. 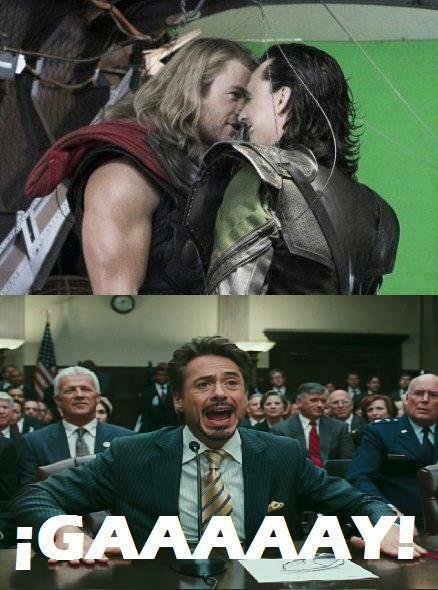 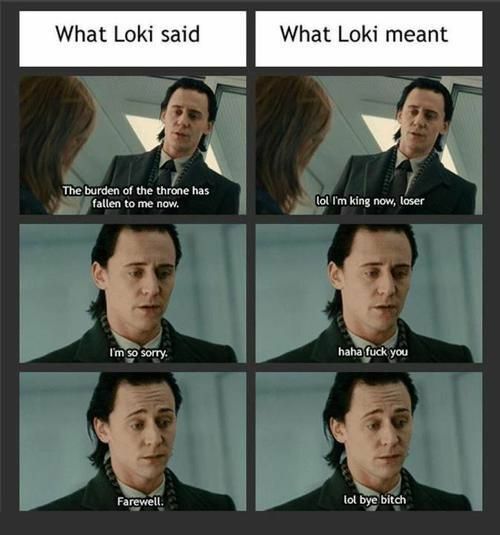 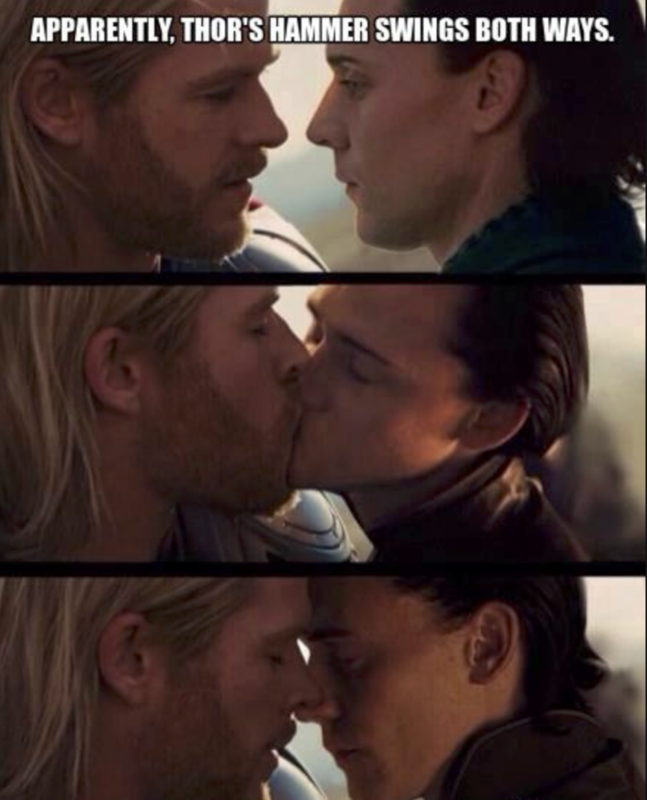 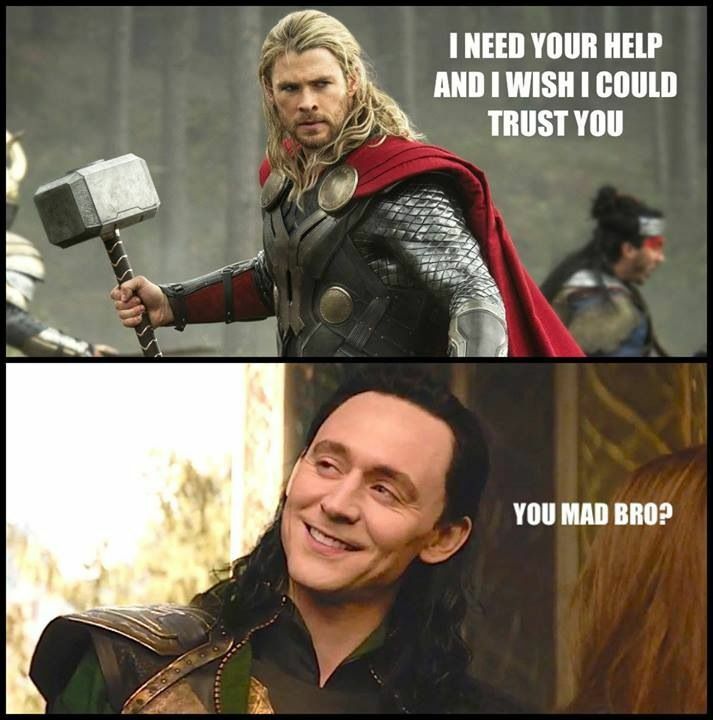 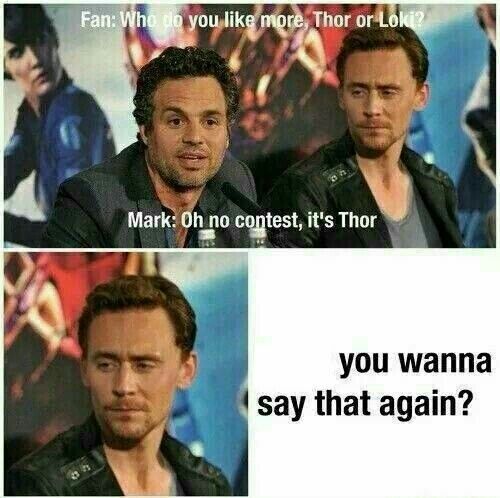 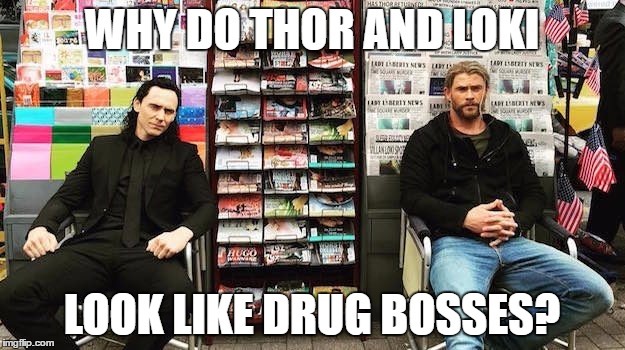 Loki has always been a pain in the a** for Thor. 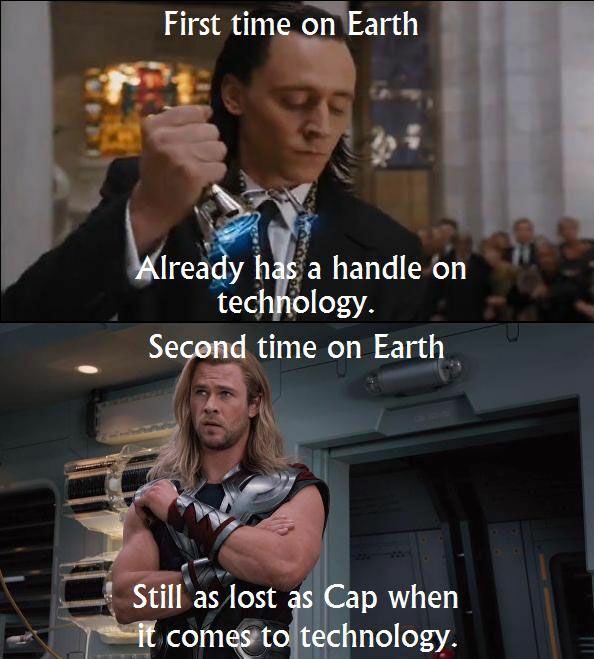 Thos is a slow learner! 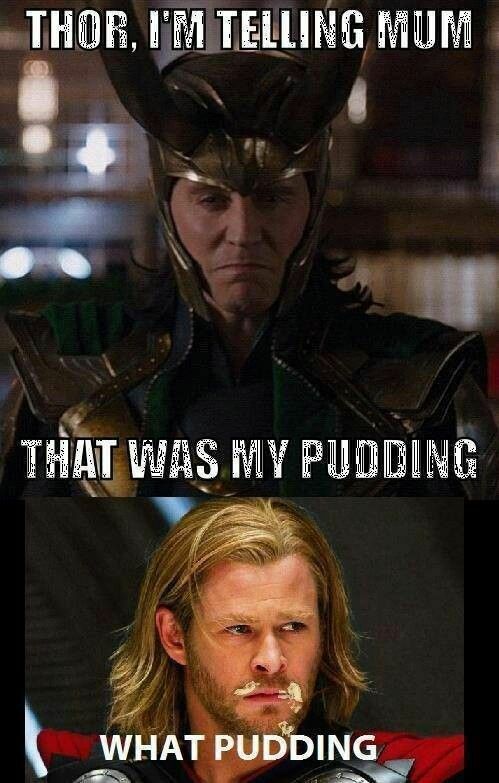 This time Thor got his hands dirty! 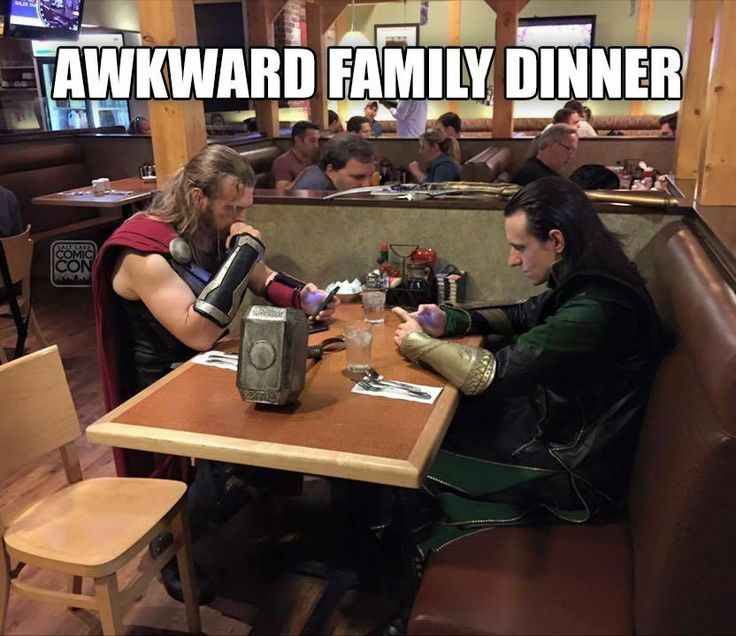 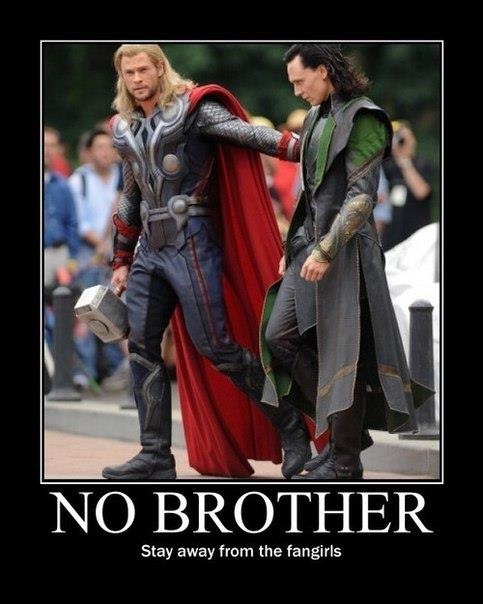 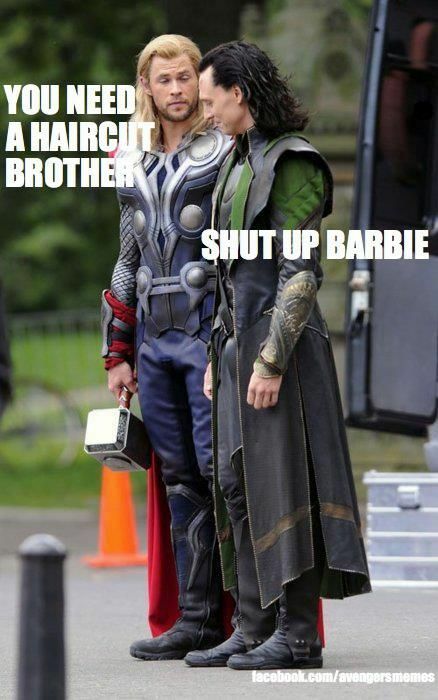 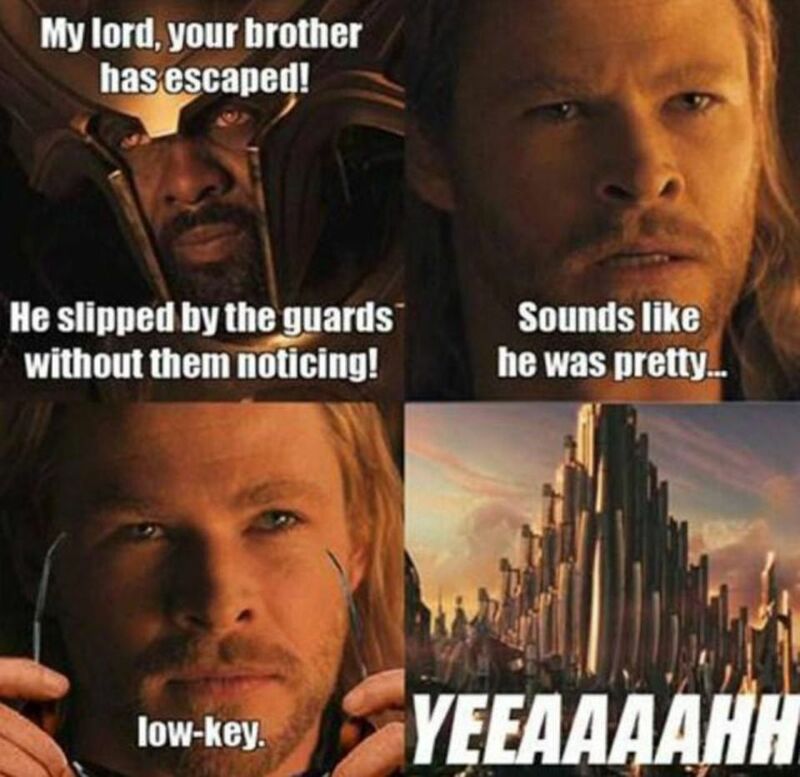 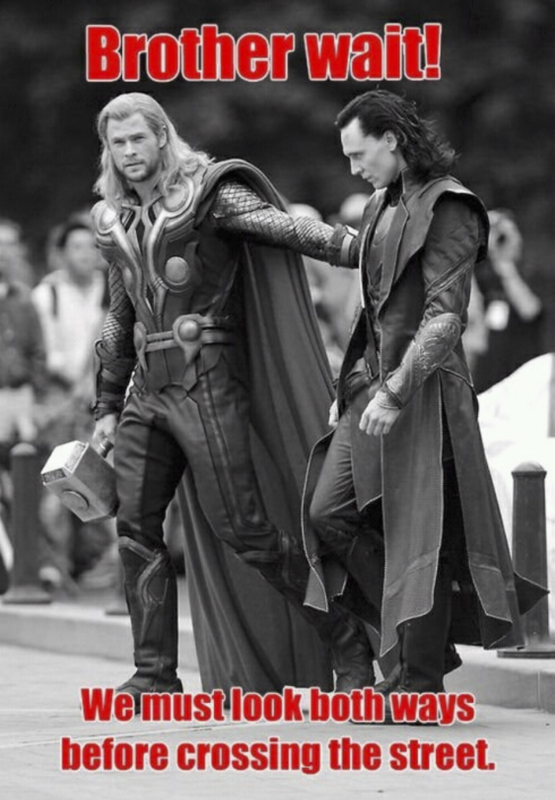 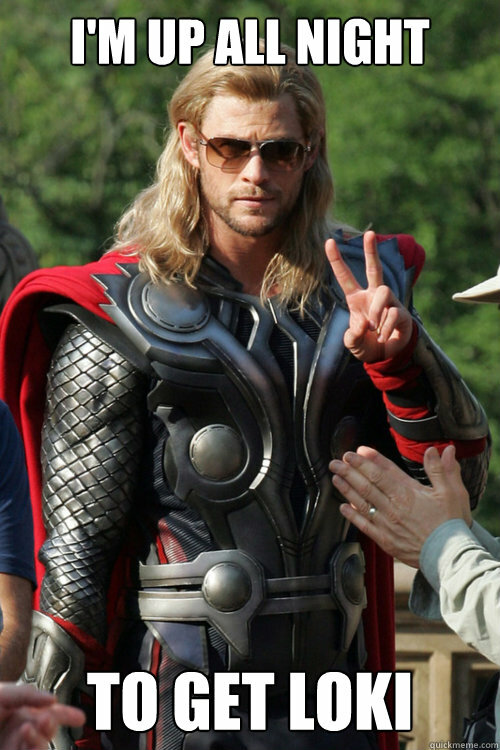 Thor teaching pedestrian etiquettes to li’l brother!